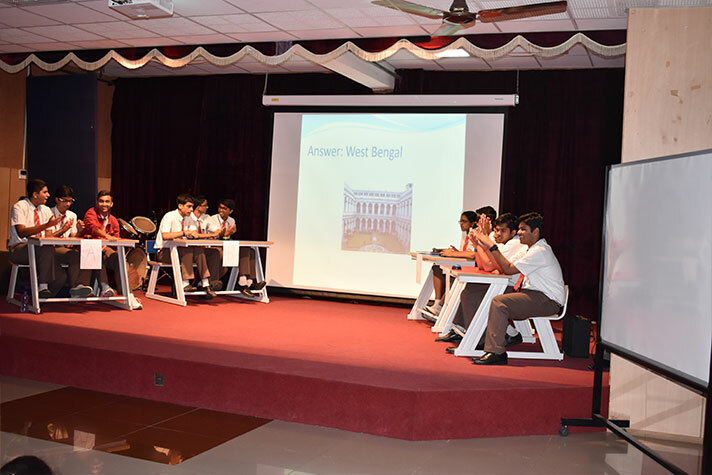 The Quiz Association flagged off this year’s inter-house competitions by hosting Quiz for juniors (Grades 6-8) and seniors (Grades 9-12) on 13 July 2018 and 19 July 2018 respectively. It was a well-organised event. 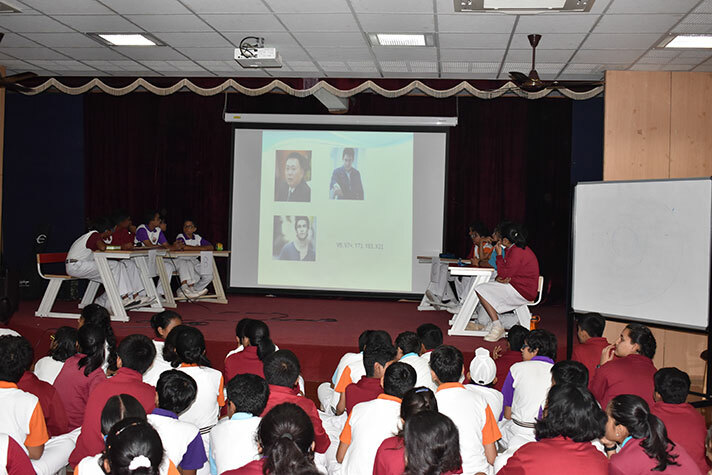 After going through gruelling rounds of tough questions the Voyagers House emerged winners in the juniors’ category. The 2nd and 3rd places were bagged by Challengers and Explorers respectively. In the seniors’ category, Challengers bagged the 1st place. The 2nd and 3rd places were won by Pioneers and Explorers respectively.